Future Fantasteek! : A luxury in these times of garbage! A luxury in these times of garbage! "A luxury in these times of garbage!" Best comment ever from The Bedeteca Lisbon, Portugal. So, you can now read several issues of Future Fantasteek! in Lisbon. 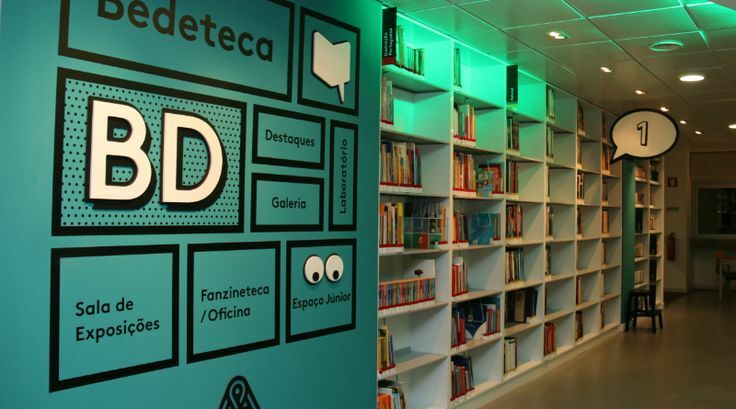 "The Bedeteca Lisbon continues to receive fanzines, zines and other copyright publications. The more regular these days is the British Future Fantasteek! , English illustration zine Jackie Batey , that this number 14 reminds horse meat walking in our processed food. Viva Capitalism, mate ! Are also old numbers this title available for consultation in the third room Bedeteca in that room full of journals and "aperiodic-zinescos" after all is the only public institution (and private?) That have this type of publications !!! A luxury in these times of garbage!"